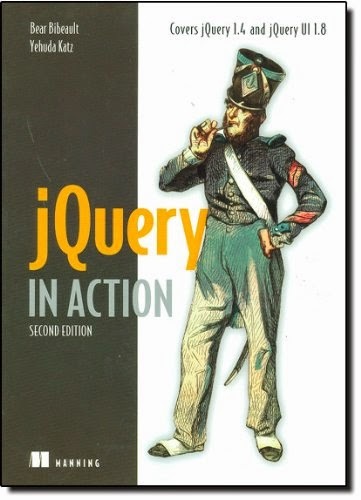 In short jQuery is powerful, yet easy to understand, very succinct and a must have skill for web programmers and web developers in there resume. I personally believe that you at least to read couple of jQuery books to not only gain confidence, but also to be familiar with subtle details of jQuery library itself. 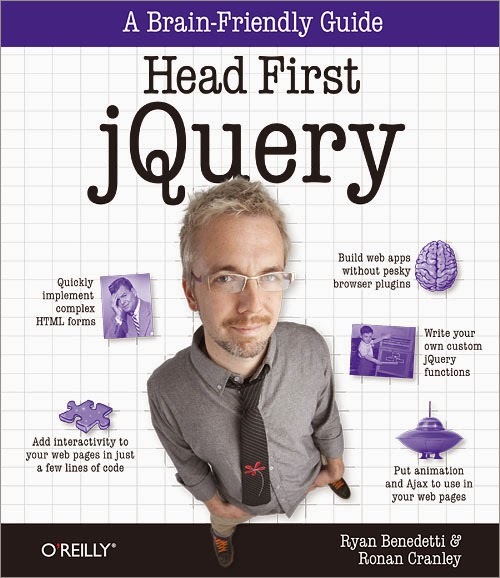 That's all on this list of best jQuery books for beginners and intermediate web developers. 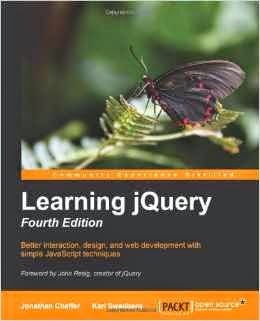 Since jQuery is very popular in modern day web development, there are many books and material available. One thing, which you start using, once you have basic knowledge of jQuery is there API documentation. 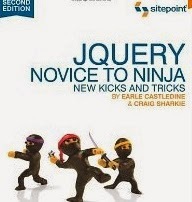 They also have working examples and demo, which can be handy along with following any of these jQuery books. 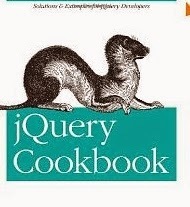 Senior web programmers and jQuery developers, let us know if you come across a good book on jQuery, which is not included in this list. Thanks for reading this article so far. If you like this article then please share with your friends and colleagues. If you have any question or doubt then please drop a comment.